Today we heard an Interesting story about a Xperia C5 Ultra Prototype. This is associated to Brazil. It appears one of Xperia C5 Ultra Prototype was stolen from a certification forum on 17 July, an the thief was trying to sell in on a site like eBay (a marketplace). This Xperia C5 Ultra Prototype was valued at US$12m. 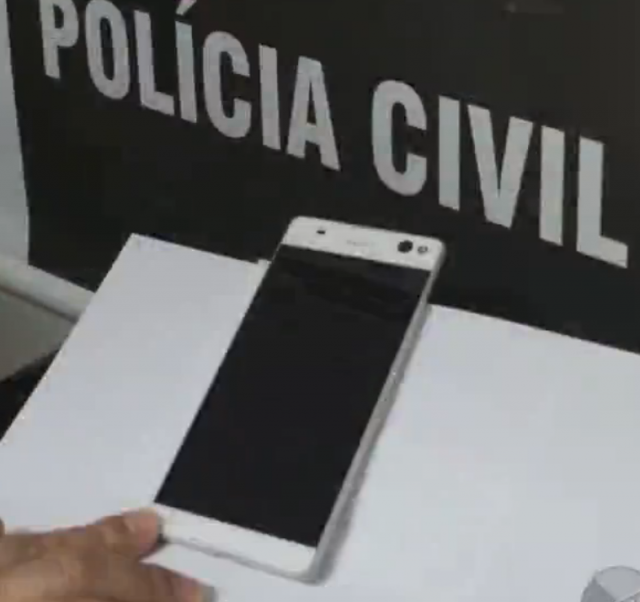 Brazilian Police said that this prototype was recovered and the thief was arrested. Certification company was worried about the leak and it will be cost about US$893 when an unannouced Smartphone hits the market. From the below picture you can see Xperia C5 Ultra has bezel-less sides and a front-facing flash. 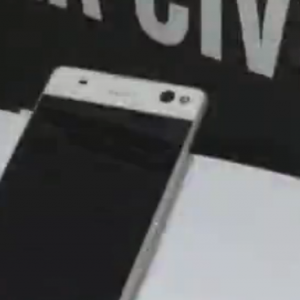 This Proves that the recent rumors about Xperia C5 Ultra are true.